Namik Paul is an Indian television actor who came into limelight right from his début serial "Qubool Hai" on Zee TV where he portrayed the character of Ahsaan. Right now, Namik is busy with his new and latest serial airing on Sony TV called "Ek Duje Ke Vaaste" along with his co-actress Nikita Dutta. Namik is not only good for his acting abilities but also very popular for his looks and personality. This is the reason for which he is quite different than other actors in the industry. He worked for a very few TV series till now but became very popular among the audience only because of his acting, looks and phenomenal personality. Namik was born in Mumbai ( Maharashtra ) to a Hindu descent and was damn passionate about acting and modelling since his early days. He was first introduced as an actor on Zee TV where he worked for a TV serial called "Qubool Hai" and became popular within a very short span of time. The show was a real hit at that time. Now, the actor is followed by a huge fan queue. His acting toned physique and masculine look actually worked behind his success and popularity. He is very close to his mother and used to take her help on making important decisions when required to do so. 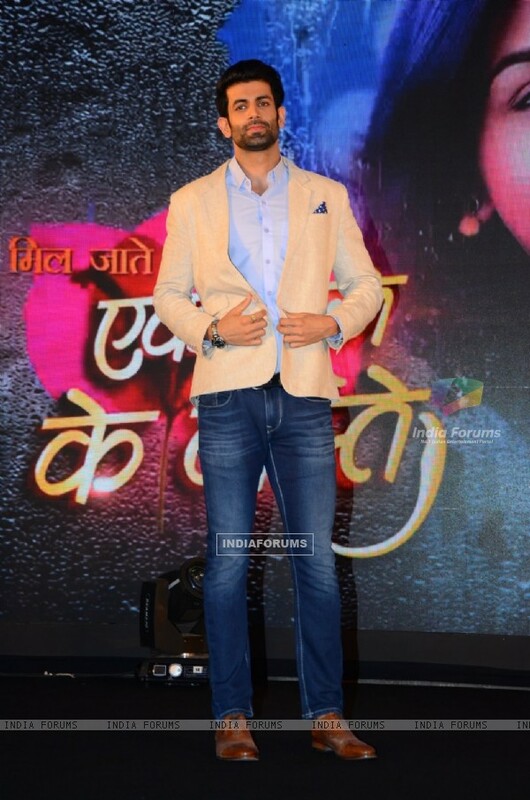 Namik Paul Interview About his Serial "Ek Duje Ke Vaaste"
As far as trusted sources are relied upon, Namik is not dating anyone or sharing any relationship since he is only focusing on his career these days. We will update any information of this regard when we get to know about it.